My clinical experience includes working in a variety of settings. 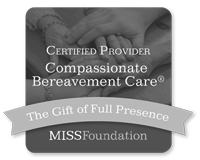 During my years in the Northern Virginia area I first worked as a community social worker and bereavement counselor at The Washington Home and Community Hospices. From there I moved into the position as the Director of Client Services for the Mautner Project (now Mautner Project of Whitman-Walker Health), which serves LGBTQ clients. For a brief period I also worked directly with the Whitman-Walker Clinic and The Women's Center as a therapist. At the same time, I began my private practice at The Center for Wellbeing (now Sunstone Counseling) in Falls Church, Virginia. 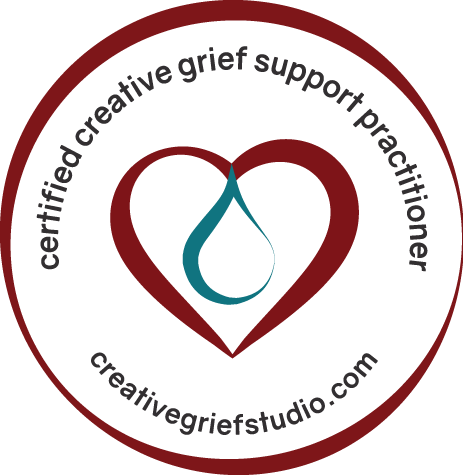 Within my private practice, I specialized in work with grief and loss, primarily with those who had experienced pregnancy losses, stillbirths and infant deaths. I also worked in conjunction with the Shady Grove Fertility Center assessing couples, families and individuals in preparation for a variety of fertility procedures, as well as offering counseling and support to those who struggled with loss and grief due to infertility. 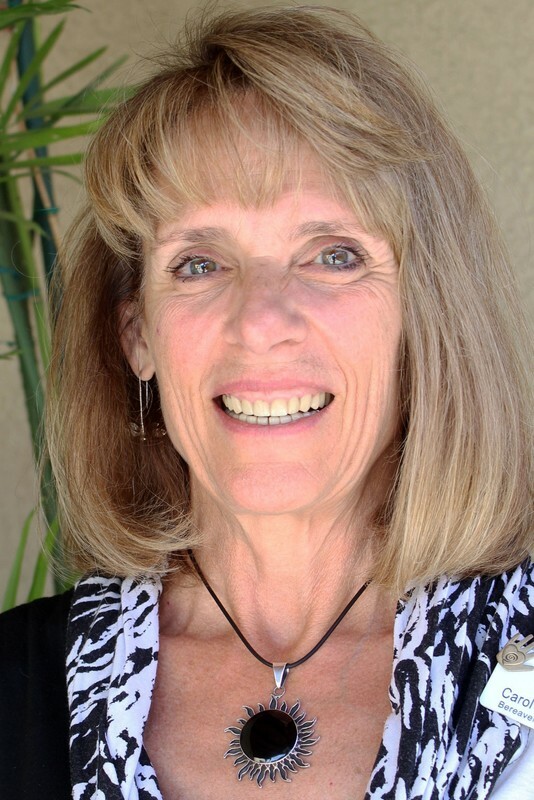 After moving to Tucson, Arizona, in September of 2011, I returned to my roots as a hospice social worker with Casa de la Luz Hospice. Within five months, I added the position of bereavement counselor. 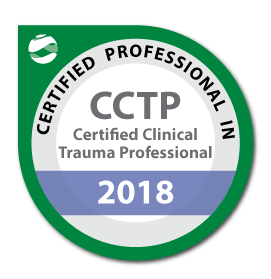 In 2014 I became the Bereavement Coordinator for Casa's Bereavement Program and in 2018 my position was upgraded to Bereavement Program Manager. I enjoy working with adult individuals, couples, and groups. I encourage my clients to discover and build on their strengths, inherent coping skills and personal understandings from their own life journeys. 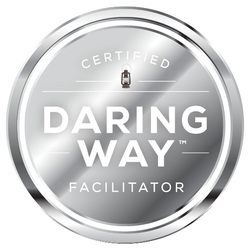 I bring an interactive, hands-on approach tailored to the uniqueness of each individual client, using a range of techniques, therapies and treatment methods. I meet each client where she or he is and help each to attain the personal growth that they desire. My special interests include grief and loss, traumatic grief (including perinatal loss), end-of-life issues, infertility, postpartum depression and anxiety, chronic illness, life transition challenges, relationship struggles, anxiety, depression, and other mood disorders, as well as LGBTQ issues. I also enjoy incorporating a variety of mind-body relaxation techniques when appropriate to assist my clients in dealing with the stresses of life.